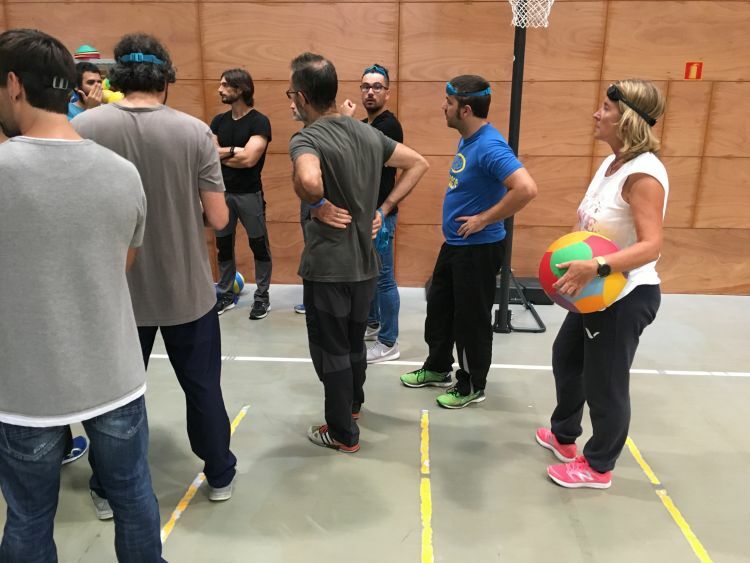 On Thursday, October 27, the school's physical education teachers, Carme Llurià and Joan Barceló, attended a course focused on the Inclusion of students with visual impairments in the Physical Education classes, of secondary education. 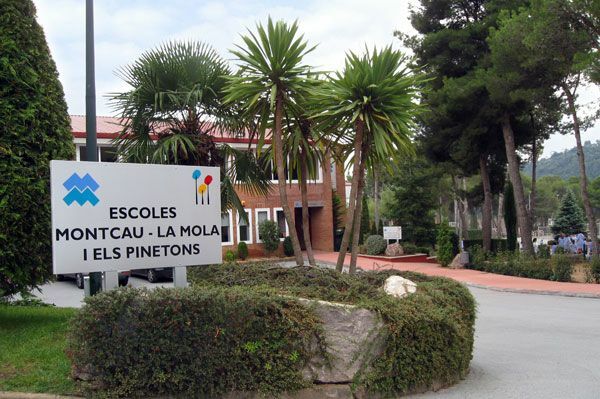 It took place at the Educational Resources Center ONCE in Barcelona. 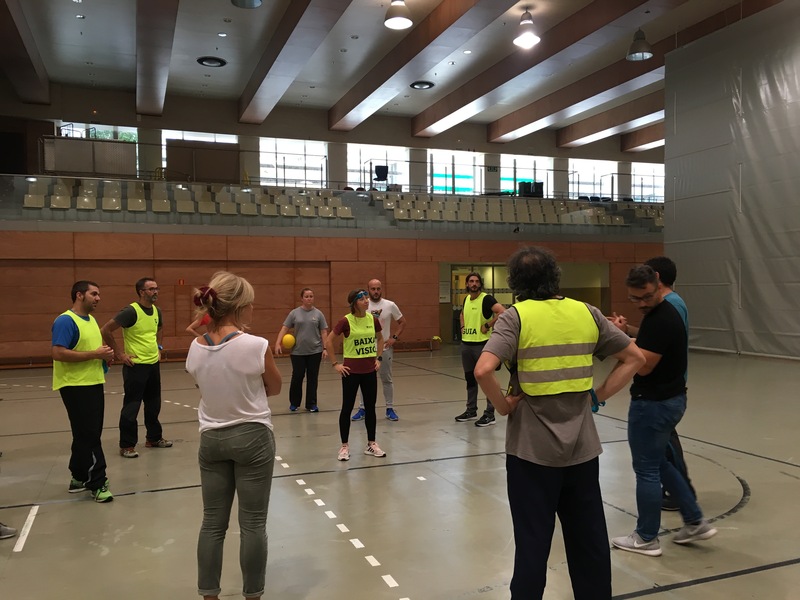 During the course, practical resources were offered to make this inclusion more effective and to present the possibilities of these students.